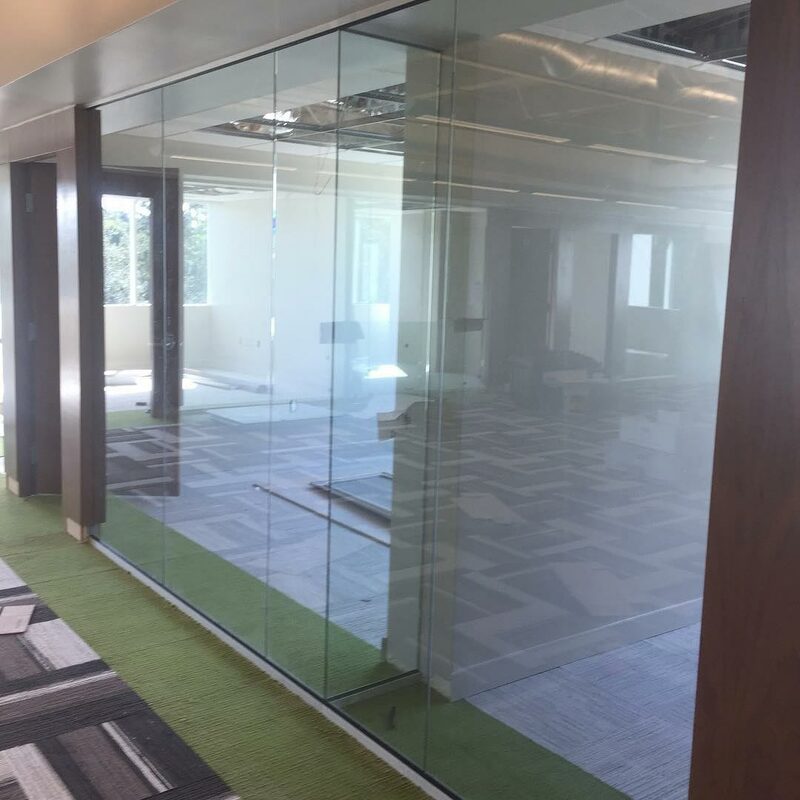 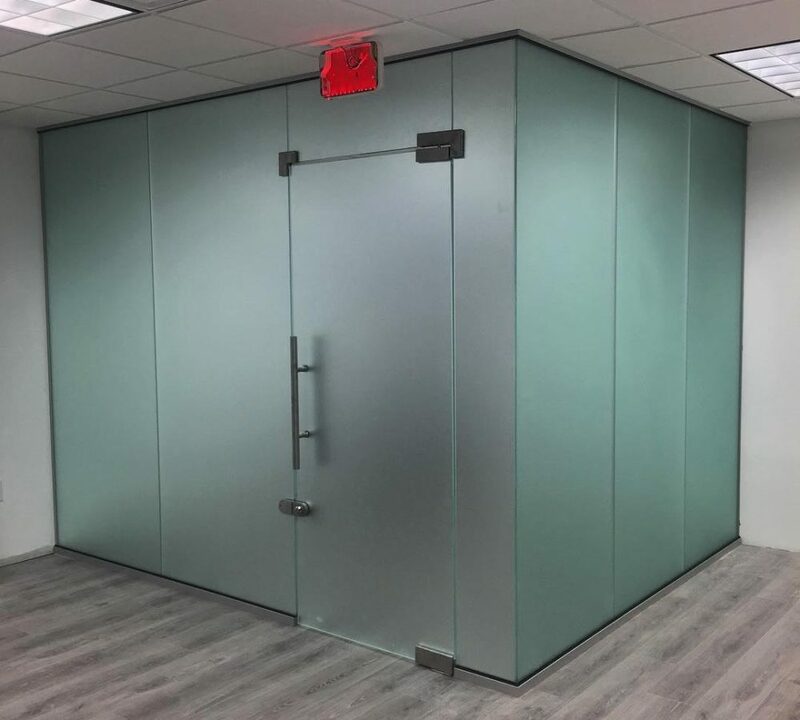 Frameless glass office partitions have long been a popular design element for commercial spaces such as offices, restaurants, hotels and spas. 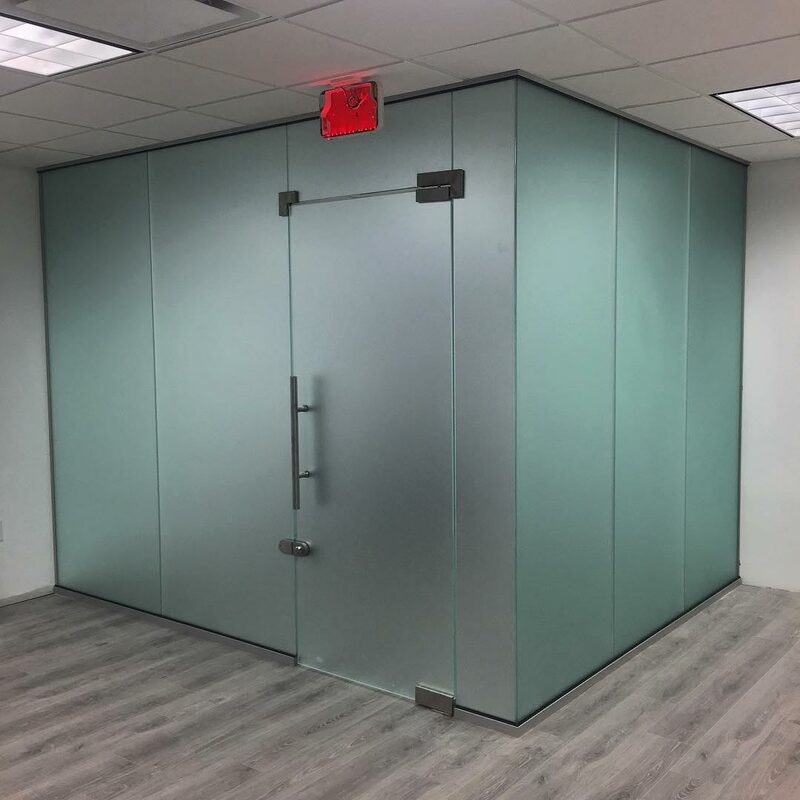 Over the years, designers and architects relied on this space-saver for smaller urban dwellings, where the transparency of glass can both preserve and define space. 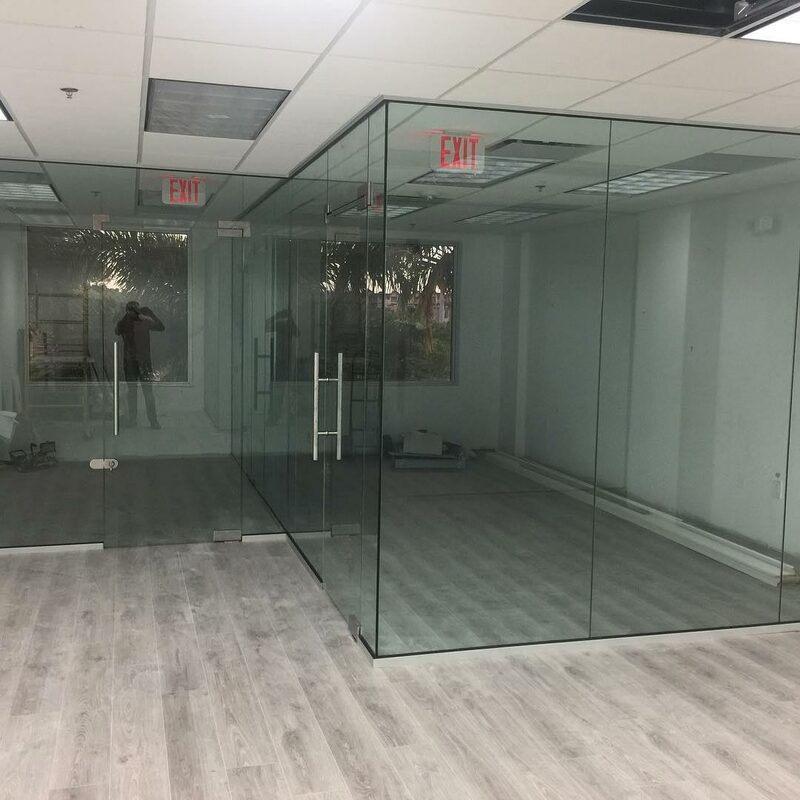 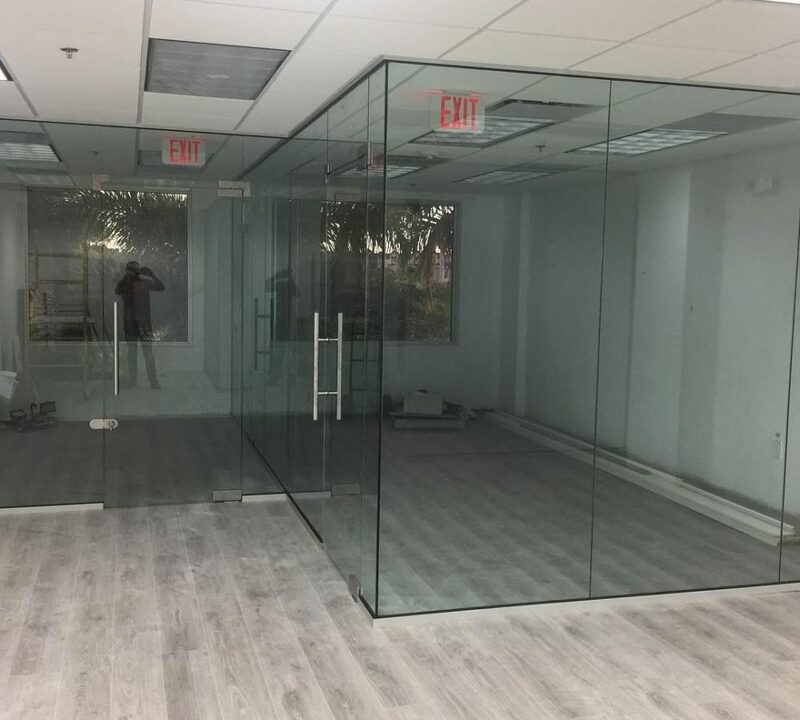 We provide glass office window installation and repair services in the South Florida area ranging from Miami, Miami Beach, Fort Lauderdale, Kendall, Coral Gables, Weston and all the way to Broward county. 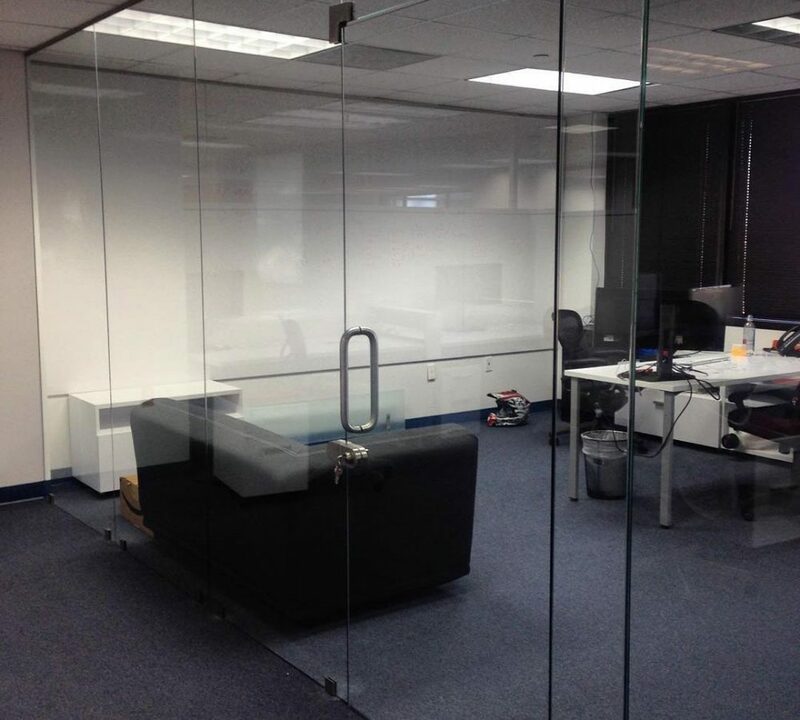 Nobody knows glass office windows like us. 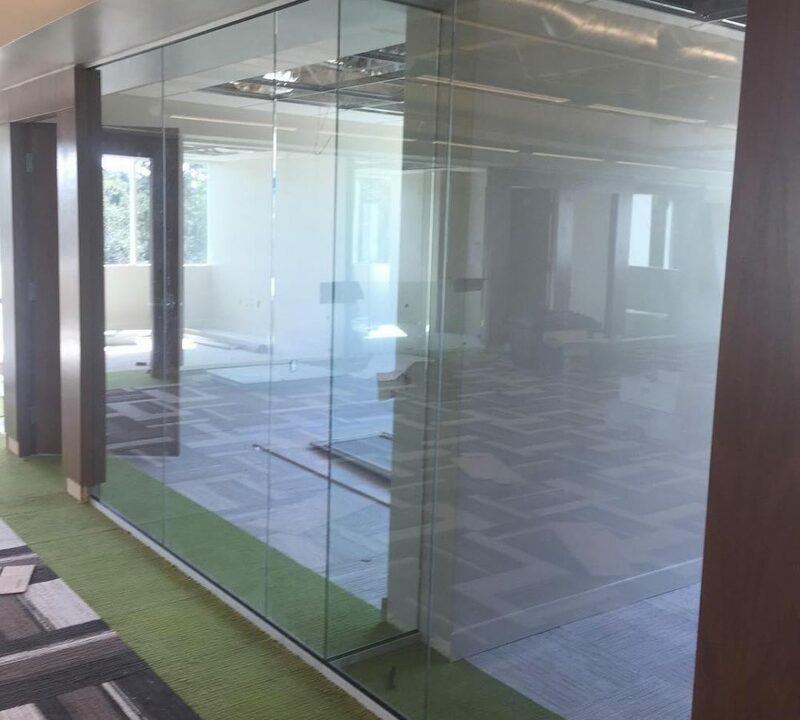 Whether you are renovating or building, add a touch a class to your property. 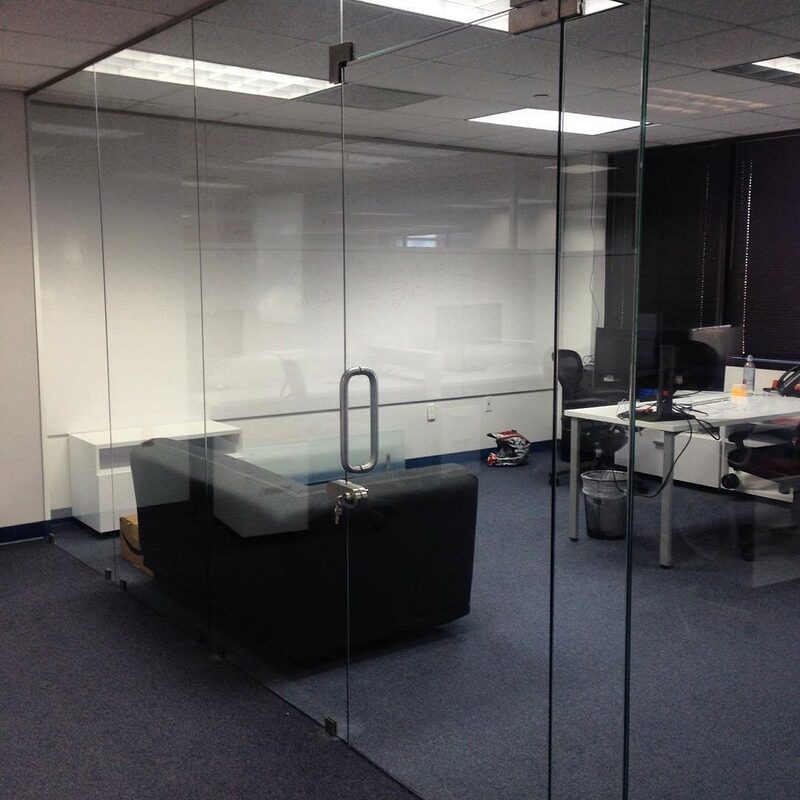 Our custom fit glass and mirrors add great beauty and function to your home or office. 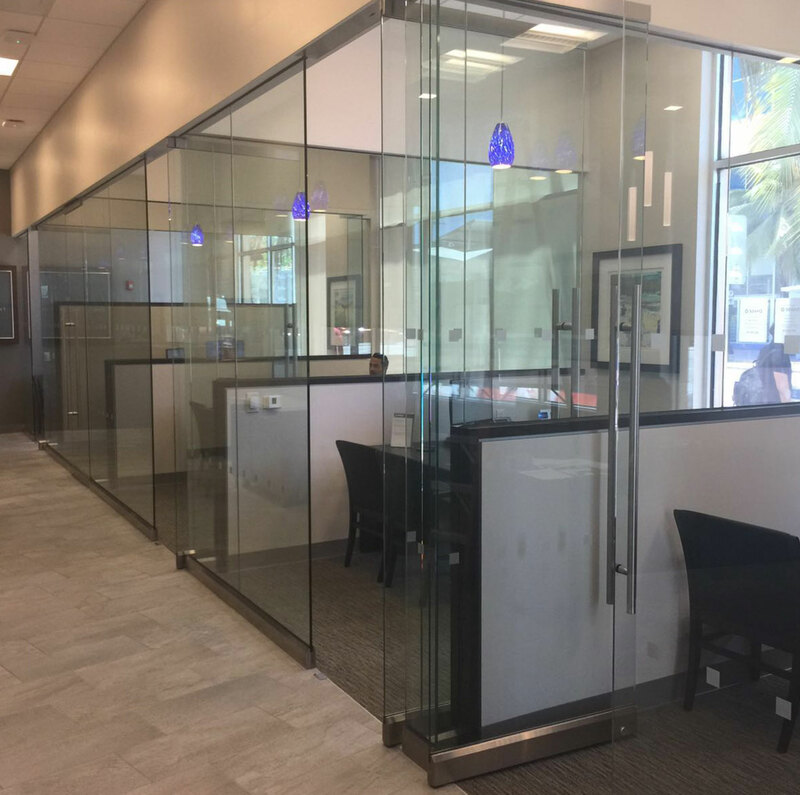 Our mission is to provide the finest quality glass office installation / replacement with the best possible service at the most competitive price. 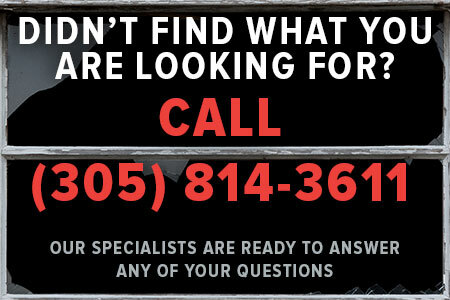 Your complete satisfaction is very important to us.